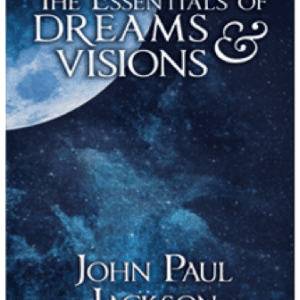 Decades of study and thousands of dream interpretations gave John Paul Jackson a unique perspective on understanding dreams. 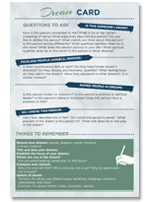 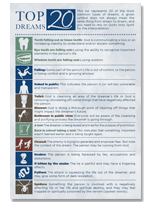 With the “Beginners Dream Kit” you’ll be taught to recognize the twenty most common dreams and what they are saying. 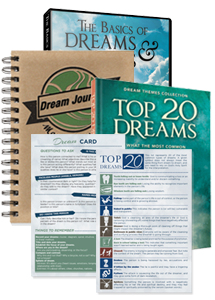 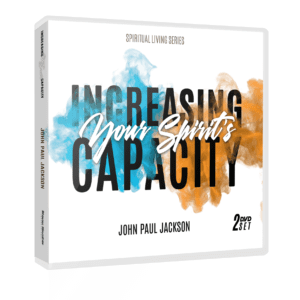 This kit includes: the Top 20 Dreams book, John Paul’s 2-CD set teaching the Basics of Dreams and Visions, the Moments with God dream journal, and 2 dream cards to help you understand your dreams.